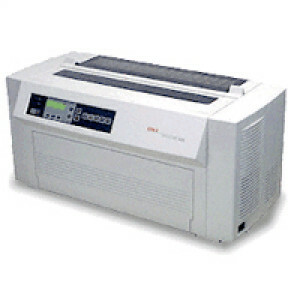 Okidata PACEMARK 4410 Network Ready Parallel/Serial Impact/Dot Matrix Printer 61800901, 18 Pins, 288 x 144 DPI, 1066 CPS, 15000 MTBF. 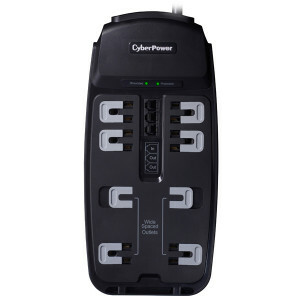 Lexmark CS310N 2400 x 600 dpi Color Laser Printer 28C0000, Fast Ethernet, 25 ppm Mono / 25 ppm Color Print, 256MB Memory. Lexmark MS310DN Monochrome Laser Printer, 1200 x 1200 DPI Print, 128MB Memory, 35 ppm Mono Print, 300 Sheets Input, Automatic Duplex Print, USB, Fast Ethernet, P/N: 35S0100. 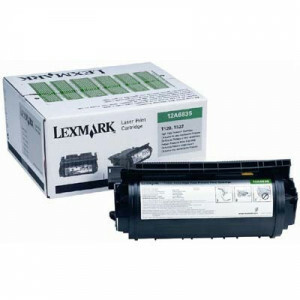 Lexmark 12A6835 Black High Yield Return Program Print Cartridge For T520, T522 Series Printers. 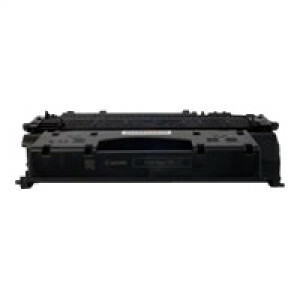 eReplacements CF280X-ER Replacement Black Toner Cartridge, for HP LaserJet Pro 400 M401a, M401d, M401dn. Canon 118 Toner Cartridge 2659B001AA, Compatible Canon imageCLASS MF8350Cdn Printer, Yellow. 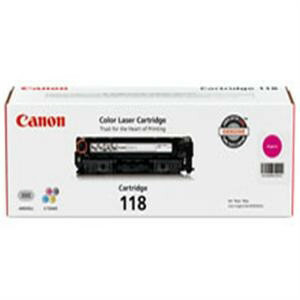 Canon 118 Toner Cartridge 2660B001AA, Compatible Canon imageCLASS MF8350Cdn Printer, Magenta. 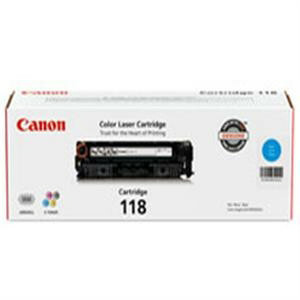 Canon 118 Toner Cartridge 2661B001AA, Compatible Canon imageCLASS MF8350Cdn Printer, Cyan. 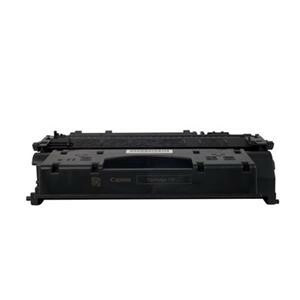 Canon 128 Toner Cartridge 3500B001AA, Compatible Canon imageCLASS MF4570dn Printer, Black. 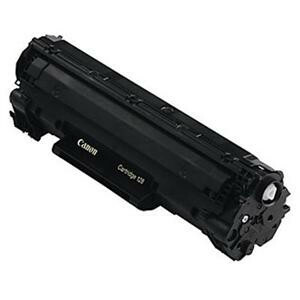 Canon 119II Toner Cartridge 3480B001AA, Compatible Canon MF5800 Series Printer. 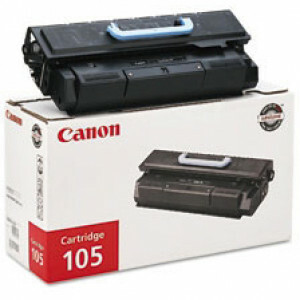 Canon 105 Black Toner Cartridge 0265B001, for Canon ImageCLASS MF7280 Printers. 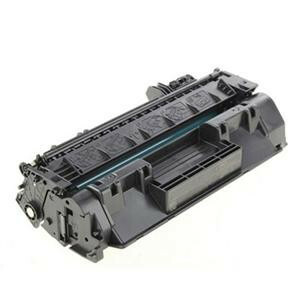 Canon 119 Black Toner Cartridge 3479B001, for ImageCLASS LBP6300dn, LBP6650dn, MF5850dn, MF5880dn, MF5950dw, MF5960dn.